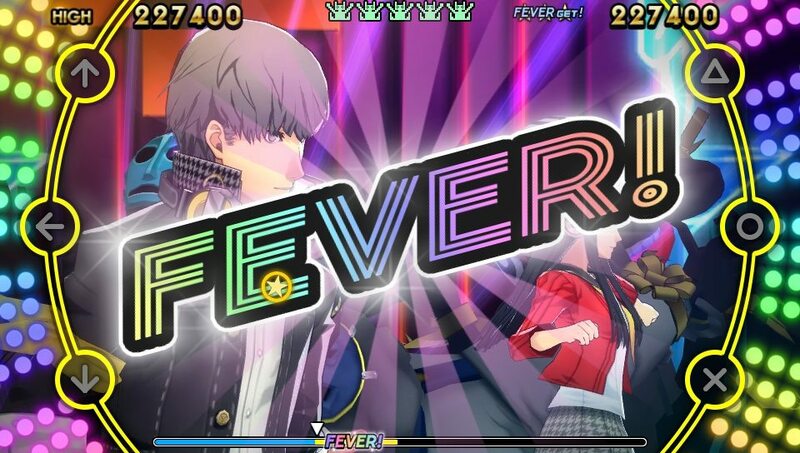 Numerous gameplay details have emerged for the forthcoming Atlus PS Vita rhythm based spinoff Persona 4: Dancing All Night. 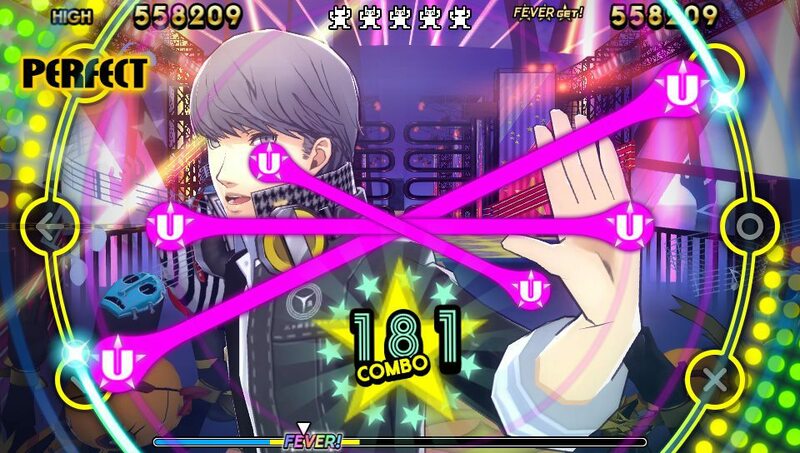 In the game, players must stop a series of otherworldly abductions by defeating the culprits on their own terms and dancing on the Midnight Stage. 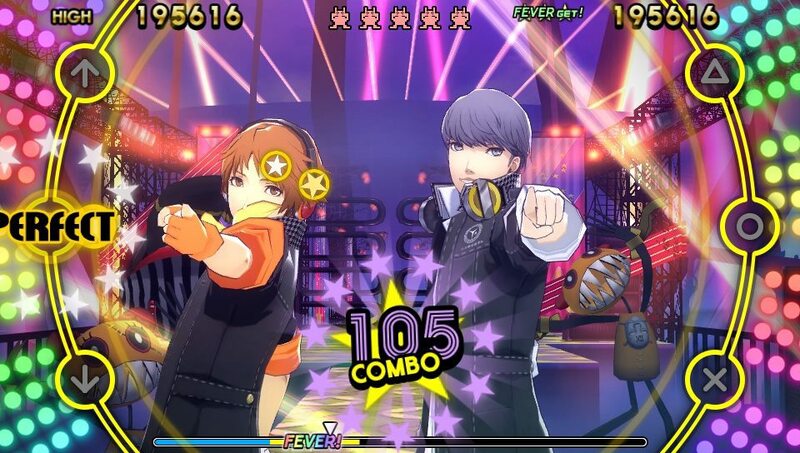 Familiar faces from Persona 4 return to put an end to these incidents once and for all. 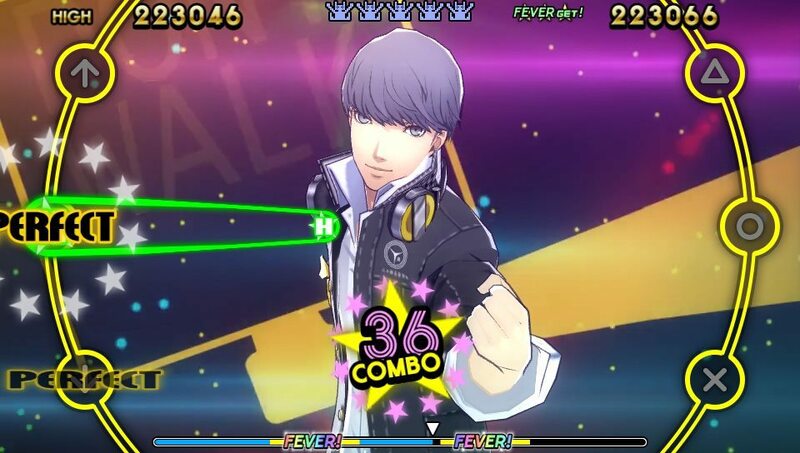 Players will be required to clear stages before they will be available to play in Free Mode. 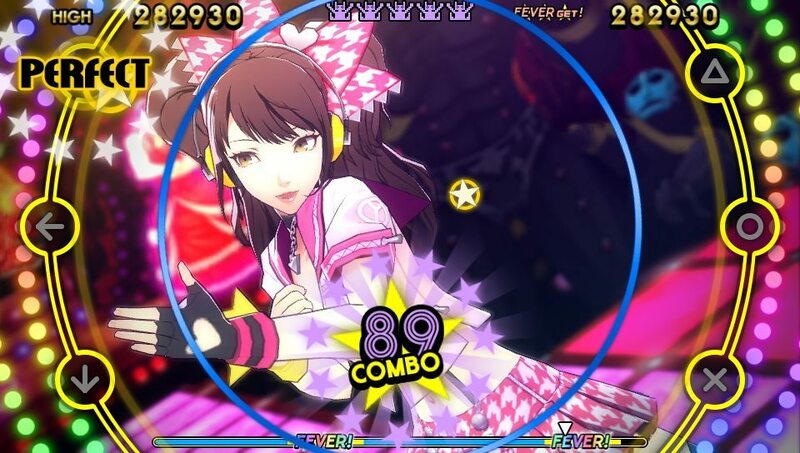 In Free Mode, a song is chosen and a character is assigned specifically for that stage. 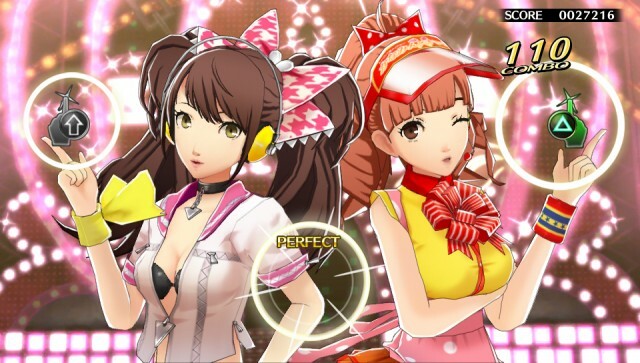 However, there are customization options that you can take advantage of to enhance the experience to your tastes such as costume and dance partner. 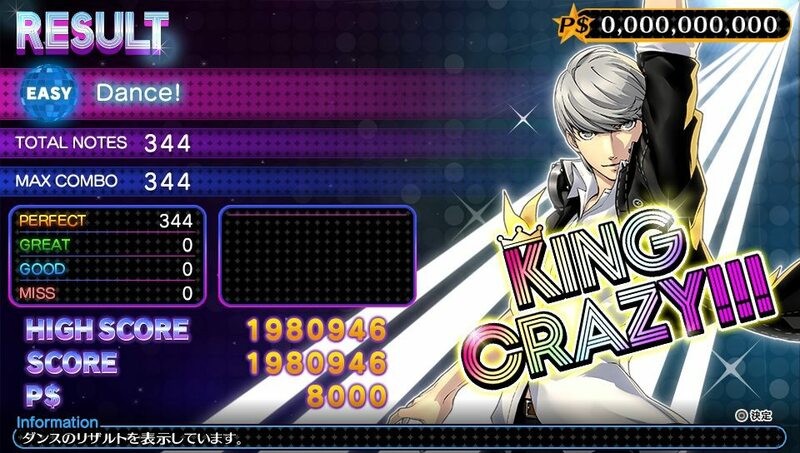 You also choose from between four difficulties in Free Mode: Easy, Normal, Hard and All Night. 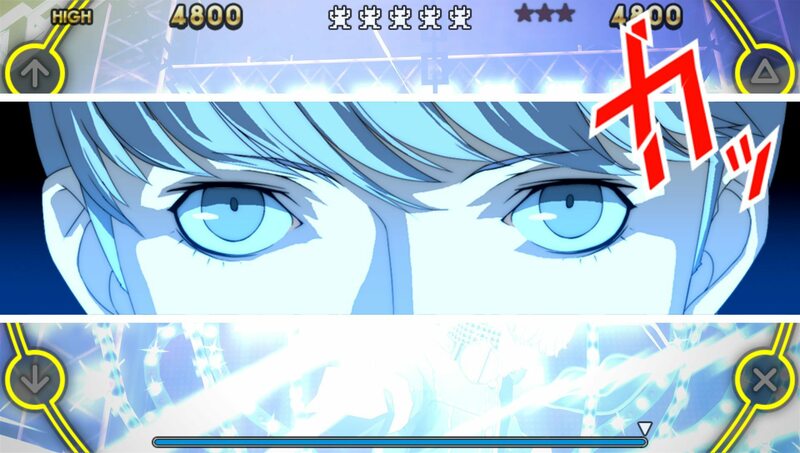 When the stage is completed, you will receive Persona Dollars (P$) based on your score that can be used to purchase costumes and other special items. 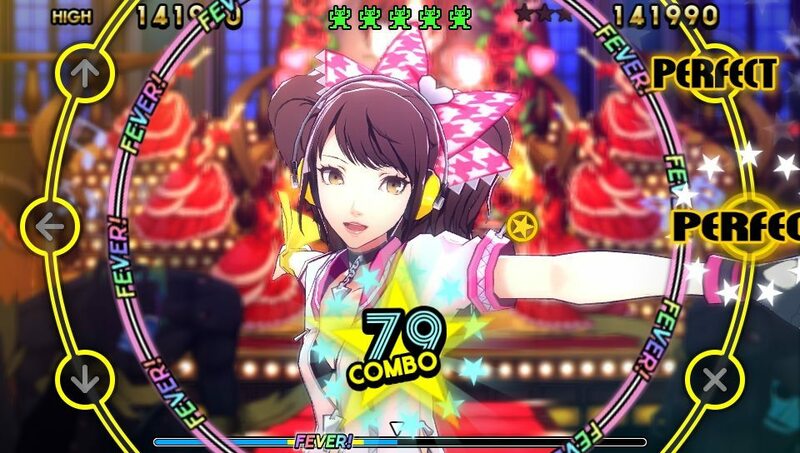 How good of a dancer are you? 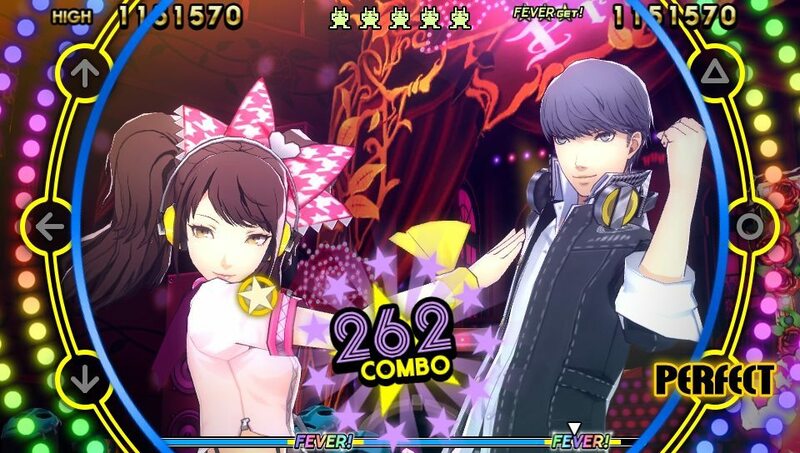 You’re going to find out on June 25, 2015 when Persona 4: Dancing All Night is released in Japan for the PS Vita. 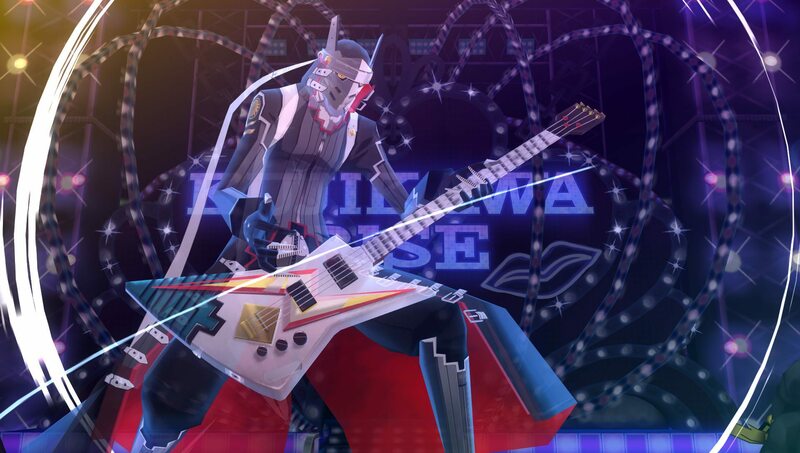 The game has been confirmed for Western release but no date has been established yet. 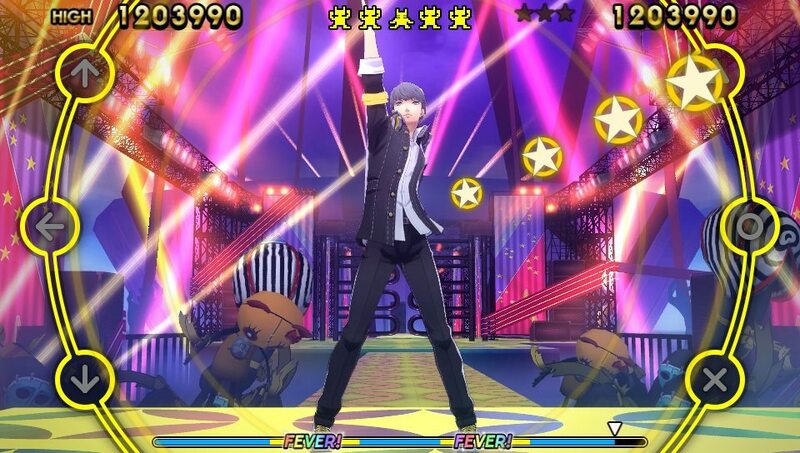 Check out these all new screen shots for more of Persona 4: Dancing All Night. 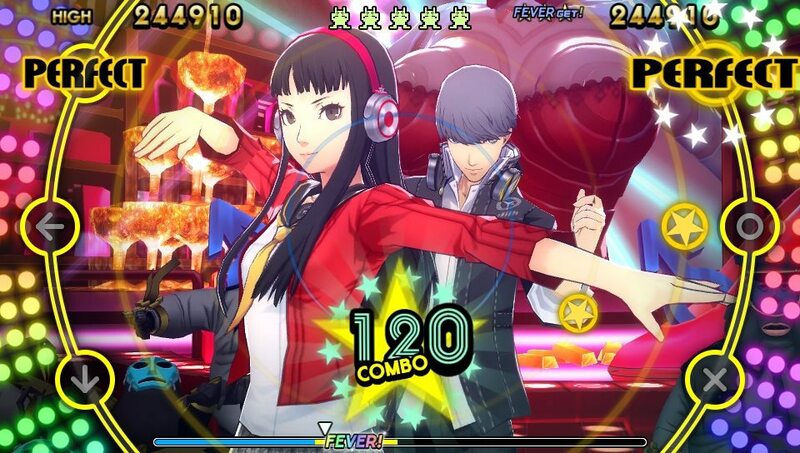 Best girl and Yu get their groove on.